In entertainment news just in, 'The X Factor' Australia is to be axed. It looks like the moment many of us have been waiting for has finally happened. The Music Network is reporting The X Factor Australia has been axed for 2017. A Seven Network representative has reportedly confirmed to TMN that the network has not signed on for another season of the reality singing competition, though they would’ve typically done so by now. “No decision has been made yet,” the rep told the outlet. The news comes amid declining ratings for the show. Back in October News Corp reported that the show had suffered its worst-ever ratings this season. The article continues that the axing comes weeks after Seven announced the end of another one of its staple programs, 'Dancing with the Stars'. 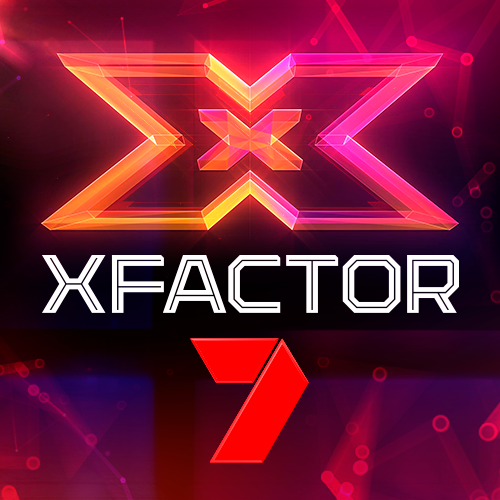 According to TMN, Seven are looking to replace X Factor with another reality program, possibly a romantic reality series, presumably to compete with Ten’s The Bachelor. Josie's Juice has learned that apparently Luke Jacobz is going to film a new show for Channel 7, which will replace 'The X Factor'.